For most of us, the word “fondue” brings to mind a 1970s avocado green fondue pot on top of a macramé trivet surrounded by chunks of crusty bread, crudité and some bottles of wine. But fondue is so much more than a savory appetizer. It’s a quick way to make a dessert that’ll knock your guests’ socks off. And you don’t even have to admit to anyone that these scrumptious treats were super easy to make. 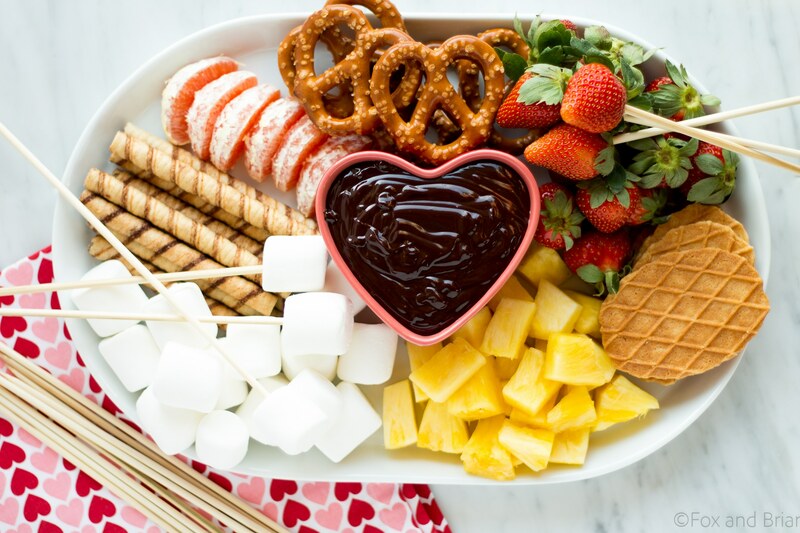 Here are six fondue dessert recipes to impress your guests.